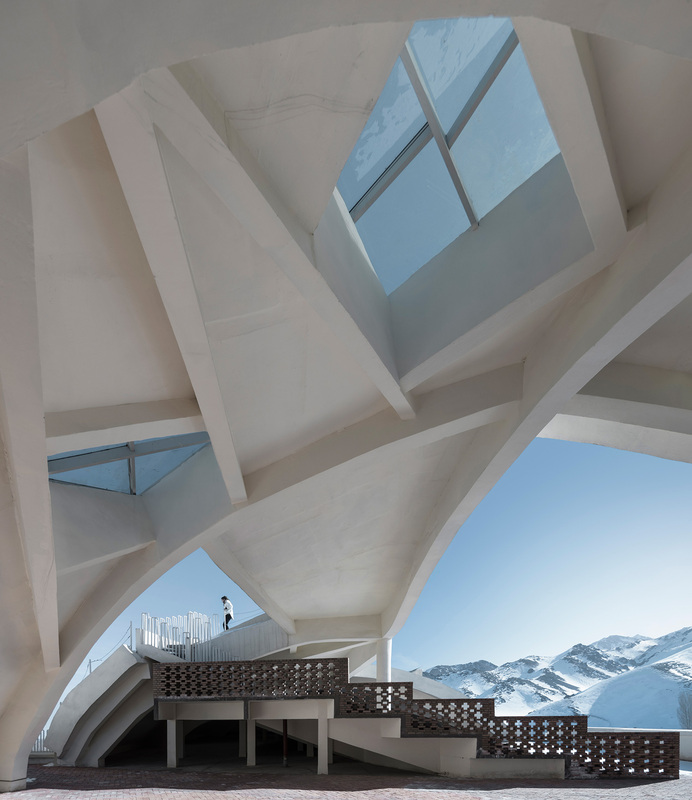 DongZhuang Museum in China’s Western Regions by Xinjiang Wind Architectural Design & Research Institute. 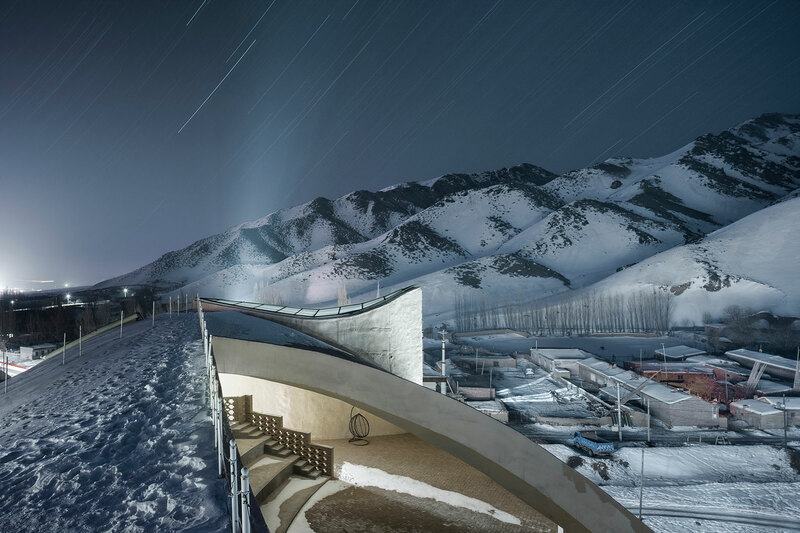 Completed in 2016, this quirktastic museum is a truly strange monolith, spawned from the inner depths of the wild and wryly regions of North-West China. 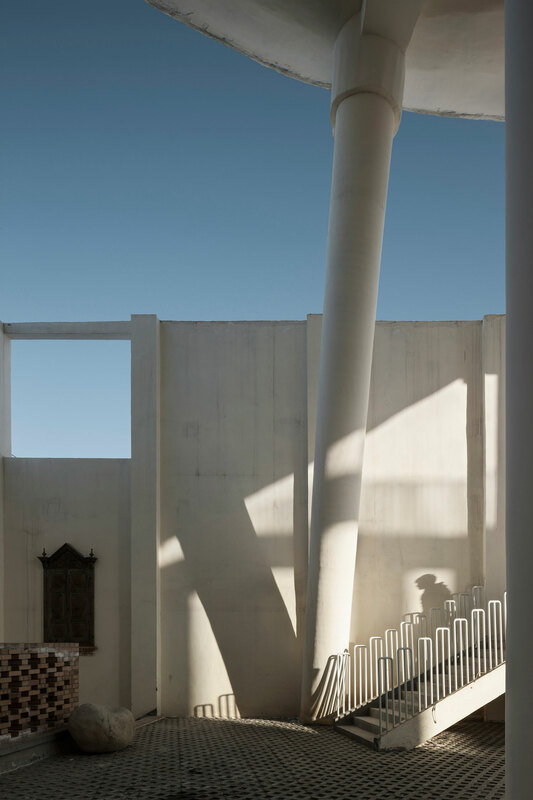 Located in Tuoli Township in China’s Xinjiang region, the 7700 square metre museum was designed by local architects . 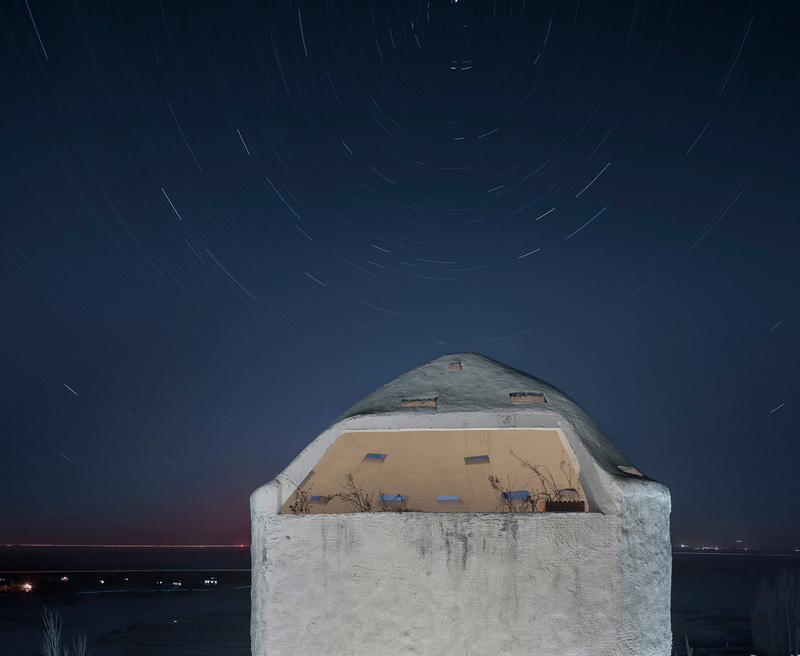 Although it looks like an absolute beast, this architectural spectacle is, in fact, a beautifully conceived product of its extreme Gobi-dessert environment and context. Much respect given! 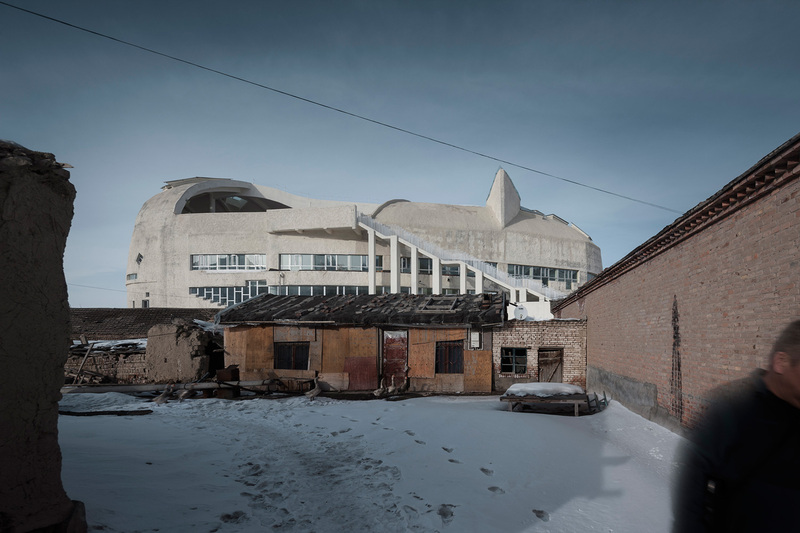 Comparing its form to an ‘off-white stone that’s rolled down from the mountain, standing quietly and naturally in the open and vast Gobi desert of Inner Eurasia’, the architects were tasked with transforming an old grain store into a museum of local cultural significance. Standing like a monument within the landscape, the building has been designed to withstand bitter winter blizzards and scathing summer sand storms. 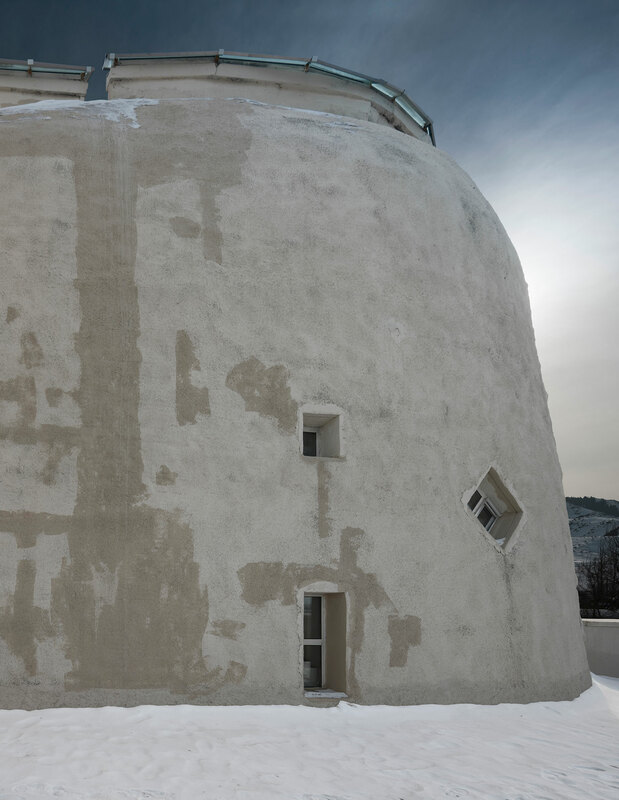 Employing traditional building techniques to weather its environment, the museum is an expression and literal product of its context. Locally sourced materials like cement and sand have been crafted into heavyset wall typologies using sun-dried brick and rammed earth; only using concrete and rebar where structurally necessary. This heavy external skin stabilises the internal building climate, keeping it cooler in the summer months and less cold in the winter ones. Naturally lighting the interior, the external skin is punctured by a set of strategically placed off-kilter windows and skylights varying in size. Creating an unusual pattern, a bizarre yet wondrous sculptural quality is injected into the building. 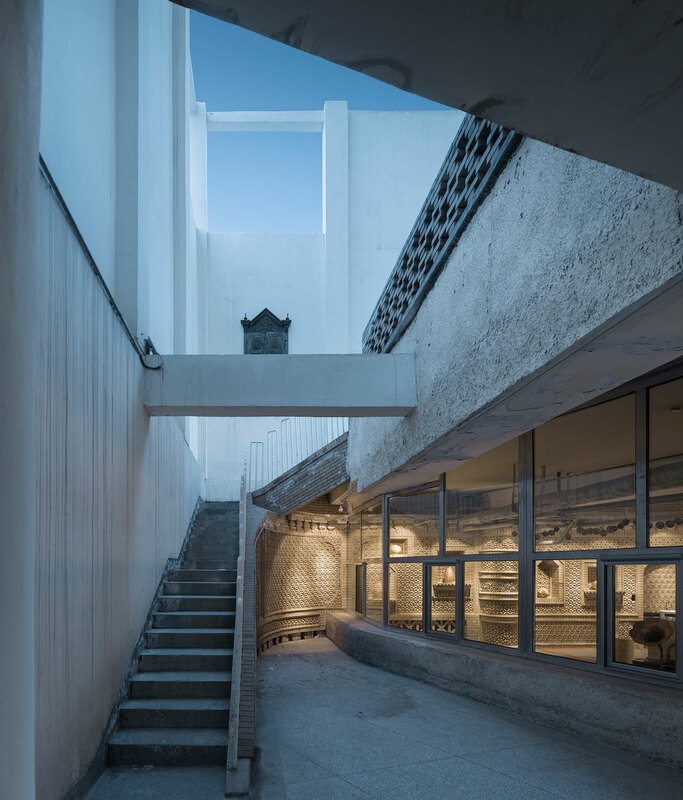 Internally, the building is split into a small private guesthouse, with its own private gallery space, whilst the remaining four open-plan floors are used to showcase public exhibitions to those extreme adventurous types who are lucky enough to visit. 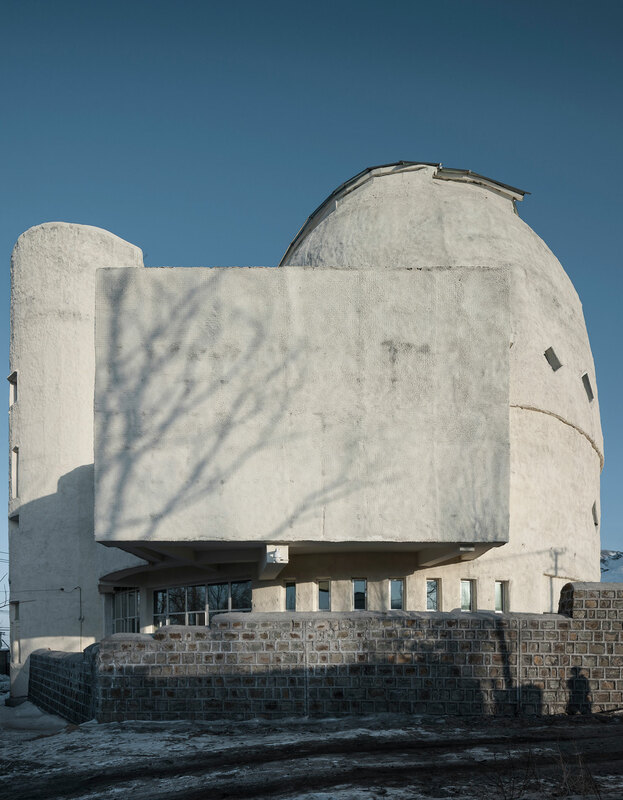 Reflecting local tradition, diversity and the ‘obscureness of local life’ DongZhuang-Building Museum may initially be viewed as a whacky design, but within its own extreme Chinese landscape, this building is a truly fascinating monument to its context. 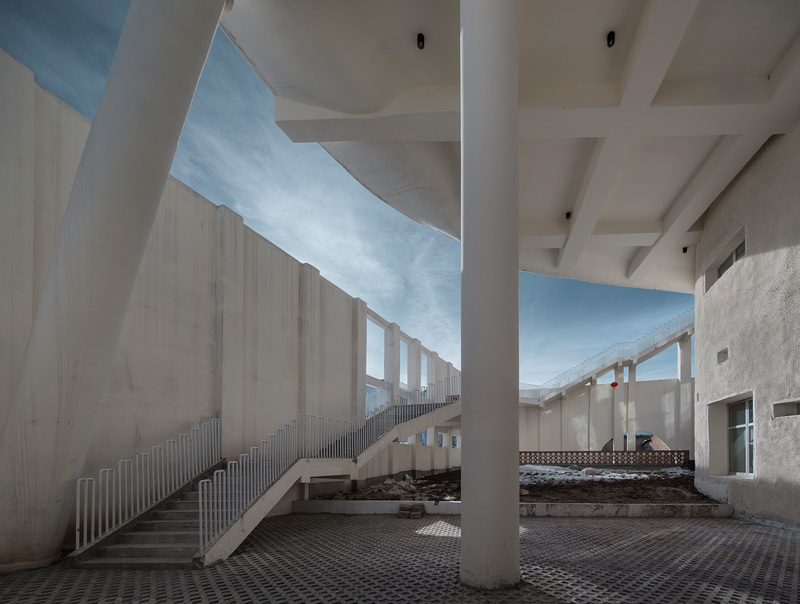 ‘Immersion’ Exhibition in Montpellier, France by Lucía Martínez Pluchino + Raquel Durán Puente. You said it. “It looks like a beast”. Didnt even get around to a paint job on the exterior cracks.